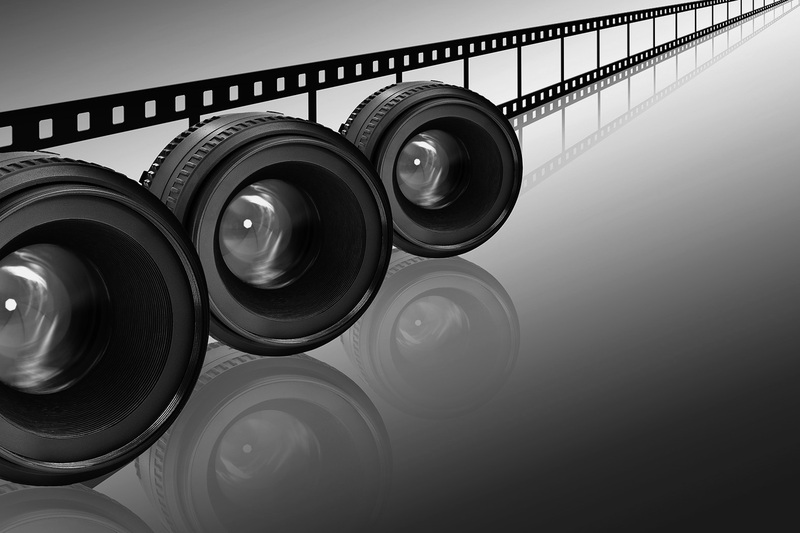 Video Marketing is a successful method for marketing and promoting of your products and services. We will create a video for your marketing needs and feed it into your YouTube channel or TV channel or any marketing tool you desire. Big Bag Advertising offers different marketing services that can help get more visitors and clients to your website or more customers to use your products by only enjoying your video.